"Unlike many historians, Kopp digs into specific songs and recordings both in detail and with perceptive, highly readable commentary." "… a brilliant study of musical growth … You can tell that Kopp genuinely loves the Floyd catalogue and is utterly moved and inspired by it, which is what shines through on each and every page of this book and makes it so exciting to read." "Kopp takes a very specific point of view and strives for and succeeds in presenting his convincing case for how Floyd went from British art school freaks to monsters of rock." "Kopp’s critical study of Pink Floyd’s early work brings a lot of insights to the music … a rewarding read." "I have no idea where he unearthed the eye (or is that ear?) witness accounts from these concerts at the start of the 70’s and how he managed to listen to these particular bootleg tapes ... Lots of books have brought Pink Floyd’s story to light, but few do it as well, and focus so perfectly on such an important time in the band’s life." "...almost exhaustive in its completeness...like reading a history book, albeit a lot cooler." "...presents insights into the band that are found nowhere else." "The first authoratitive book that has been released since Pink Floyd released the massive sprawling The Early Years ... a keen anlaytical approach." "I learned something new on pretty much every page ... Even the most devoted Floyd fans are likely to learn tidbits they didn’t know before." "in this finely detailed account of the band’s career ... Kopp focuses with laser-sharp attention on a specific time period ... 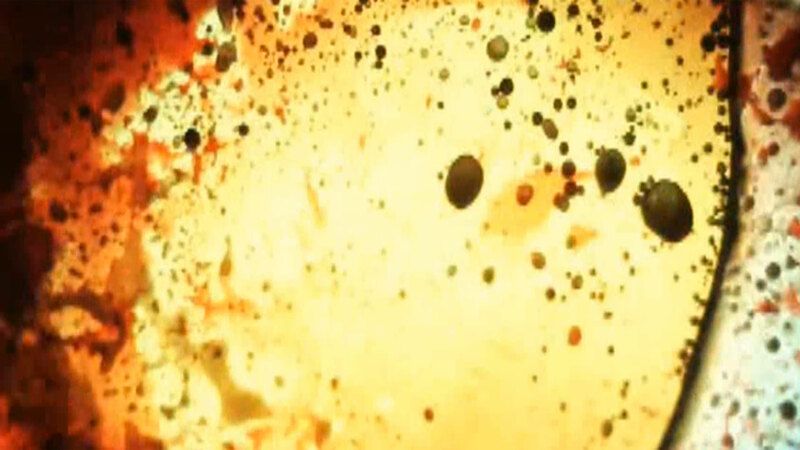 Pink Floyd fans will savor every word." "in-depth yet very readable ... I absolutely love the detail Kopp has given to the creative recording process of each album ... the book seamlessly intertwines the conflict and also beauty to form a fascinating and comprehensive story presented through their music." "Kopp exerts a keen perspective throughout, contextualizing each project ... Such explanations never succumb to sounding too technical or abstract for casual fans to appreciate, thankfully, as Kopp offers just enough expert analysis to enlighten—rather than overwhelm—the reader." "Hard-core Floyd fans will delight in Kopp’s sensitivity to the intricacies of the band’s work, while people only familiar with Dark Side will be alerted to the often 'overlooked development of Pink Floyd’s music' that led directly to that masterpiece." "...weaving together chronology and critical commentary, supporting quotes from historical sources, and the perspective of those involved to create an informative and interesting document of the era...one could consider Kopp’s book an essential accompanying commentary to The Early Years box set." 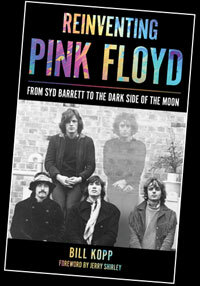 "Kopp's excellent analysis of Pink Floyd's post-Syd, pre-arenas era performs a valuable service to the Floyd canon." "Combining research into their classic albums and a wealth of little-known and unofficial recordings with astute and entertaining analysis, Kopp generates fresh insight into Pink Floyd's formative years. Even longtime fans of the band will be surprised and enlightened." Available now, Reinventing Pink Floyd is Bill Kopp's first book, published worldwide by Rowman & Littlefield.